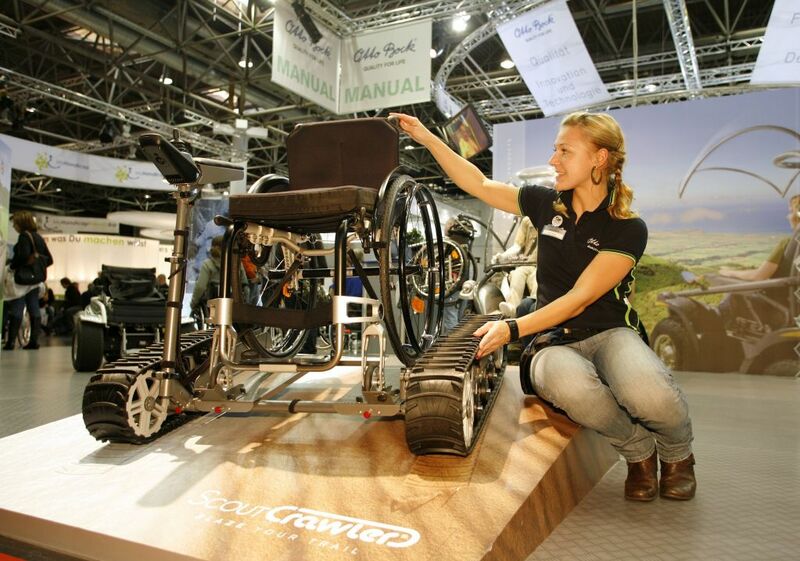 REHACARE INTERNATIONAL is the leading international trade fair for rehabilitation, prevention, inclusion and care. With over 30 years of expertise and wide-ranging experience of the market, this fair is an ideal platform for anyone with disabilities, care requirements or chronic conditions as well as for the elderly. 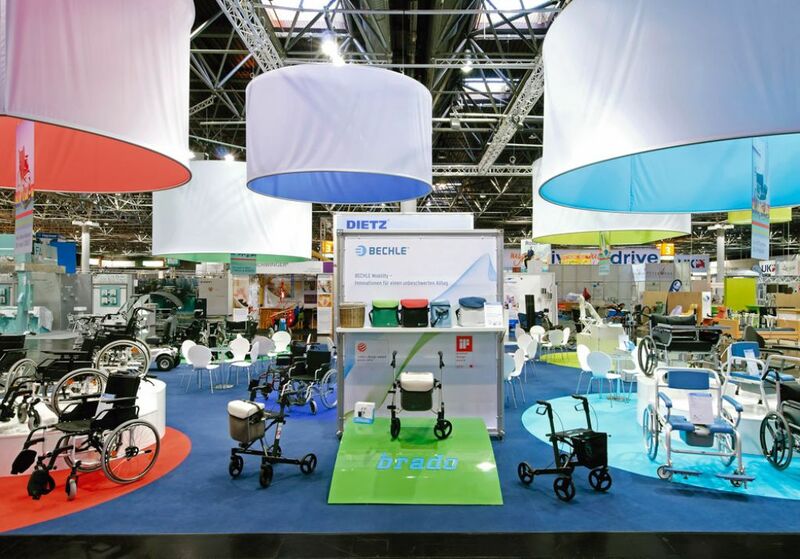 If you're thinking about joining this year's Rehacare fair, get in touch with our team of experts in tradeshows. 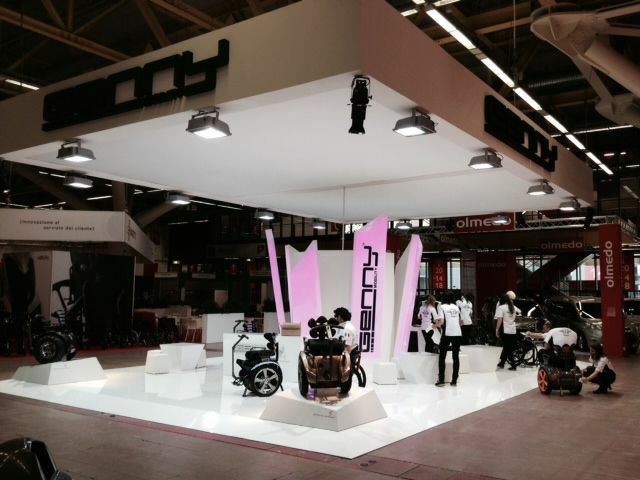 They'll find you the best stand design companies in Düsseldorf and guarantee your success! 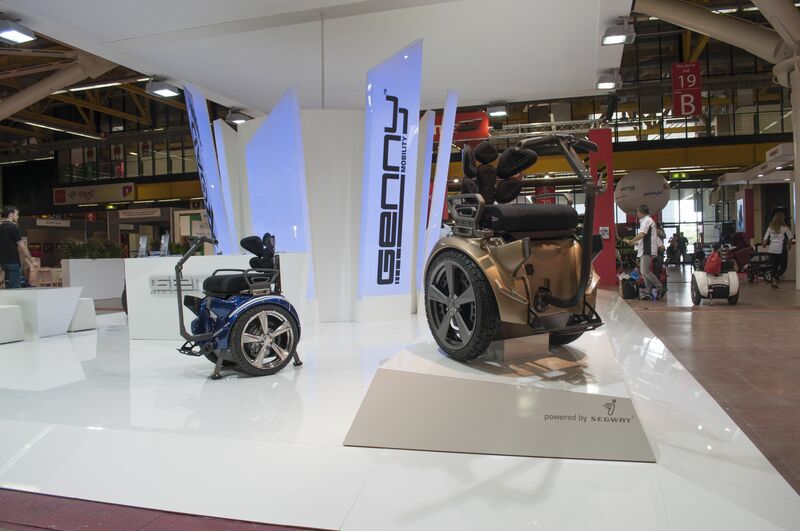 Whether mobility and daily living aids, aids for outpatient or inpatient care, communication technology, barrier-free living environments or ideas for leisure, travel and sports - the Rehacare tradeshow offers everything under one roof. 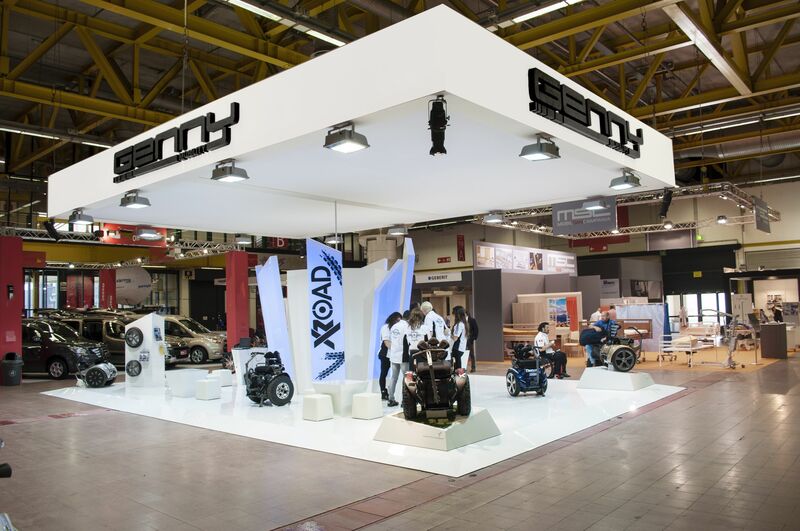 Each edition, over 800 national and international exhibitors present a combination of product demonstrations and complex system solutions as well as a wide range of information in the form of special theme parks, seminars and workshops. The visitor profile is quite diverse. Here you'll find that all economic sectors, institutions and Organisations, and experts groups from the medical/pharmaceutical sector will be present, eager to discover new products and partners. Don't miss this opportunity to establish profitable business deals and grow! Your company will benefit greatly from this event!